Cedric Babouche is a French film-maker. He has directed two short films The Routine and Imago. 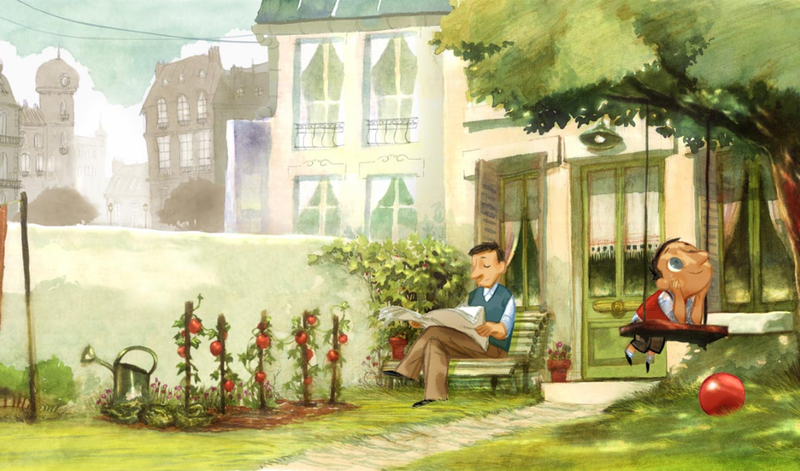 Imago combines watercolour illustrations and 2D & 3D animation. This film won two awards at the Cannes Film Festival and was a short list entry for the Oscars. Cedric’s style reminds me of Sylvain Chomet’s film Belleville Rendezvous. Below are the films The Routine and Imago, I hope you enjoy them. Gallery | This entry was posted in Design / Arts / Crafts and tagged Art, artist, Cedric Babouche, Film, Filmmaker, Illustration, Imago, The Routine. Bookmark the permalink.